Between all the vineyards wires the Stainless Steel Wires has an own market thanks to its technical and mechanical features. 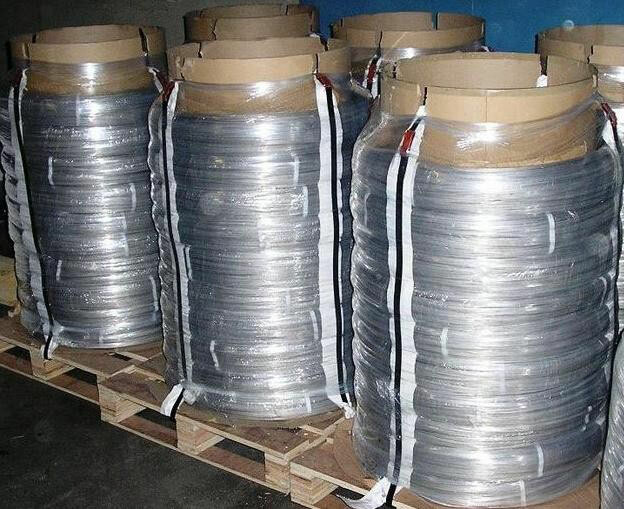 Suitable at every kind of environment, the Stainless Steel Wires Aisi 304 can give warranties for those climate zone withi high percentage of acid and salt. What kind of Stainless Steel is more suitable for you? as soon as the part is lacerated by a mechanical or chemical operation. 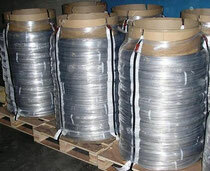 Provided that the winegrowers need to know this idiom, the best Stainless Steel Wire is the "Aisi 304"
(called aisi 304 from its american classification). It can be also called 18/8 or 18/10 because it contains 18 parts of Chrome and 8-10 part of Nikel. Thanks to the new generations which must control more than always quality and quantity, the choice of a good wire with a low elongation can be more important than a simple thought! Accessories for Vineyards offers to its customers coils from 50 kgs each on pallet 80 cm x 80 cm. The labelling can be customized with the name of the customer. It can be written the diameter, type of material and weight. On the pallet we generally put 10 coils. 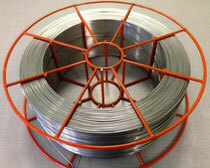 If needed, we can supply coils 25 kgs each (plus small charges). 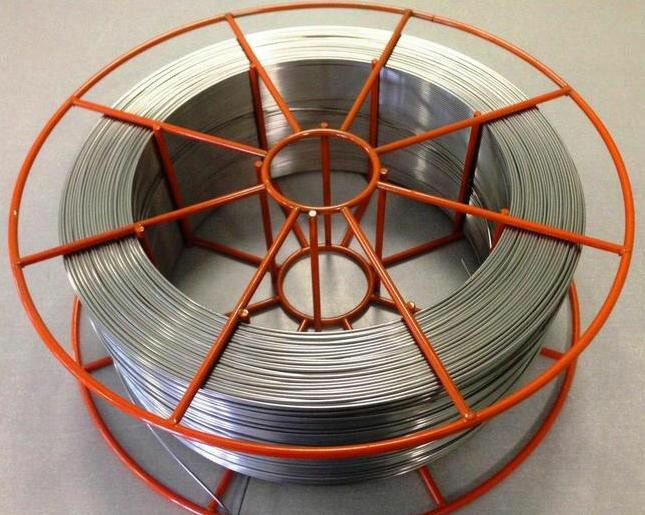 For the anchoring of the End Post, we can offer Diameter 3,00 mm Stainless Steel Wire Aisi 304 bright and Diameter 1,20 mm for Concrete Posts Ties. Accessories for Vineyards suggests to all its customers to ask for Aisi 302 - Aisi 304. Every supply must be supplied according to thier inspection certificate. FEEL FREE TO ASK AN ESTIMATE! CONTACT US HERE!